• Fed up with trying to find trees the perfect distance apart? • Want heavy duty adjustable camping gear hammock hanging straps that can hold you and your friends in a hammock? 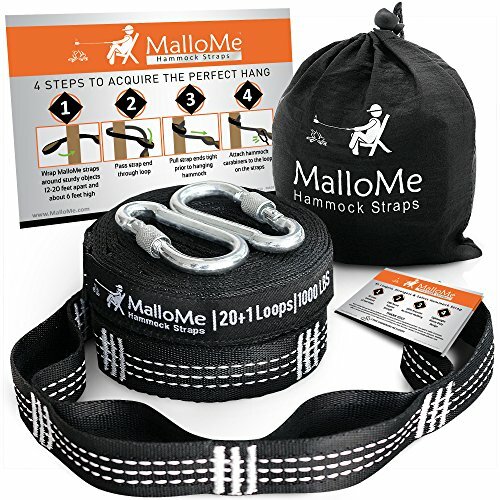 • Had enough of those short hammock straps that take up too much space & always stretch leaving you on the ground? • FREE Drawstring Bag to tie to camping backpack & to protect from the elements!